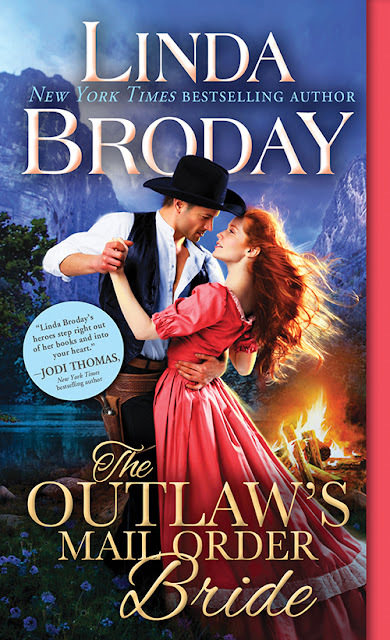 The Book Review: The Outlaw's Mail Order Bride by Linda Broday- Spotlight Tour + Giveaway! 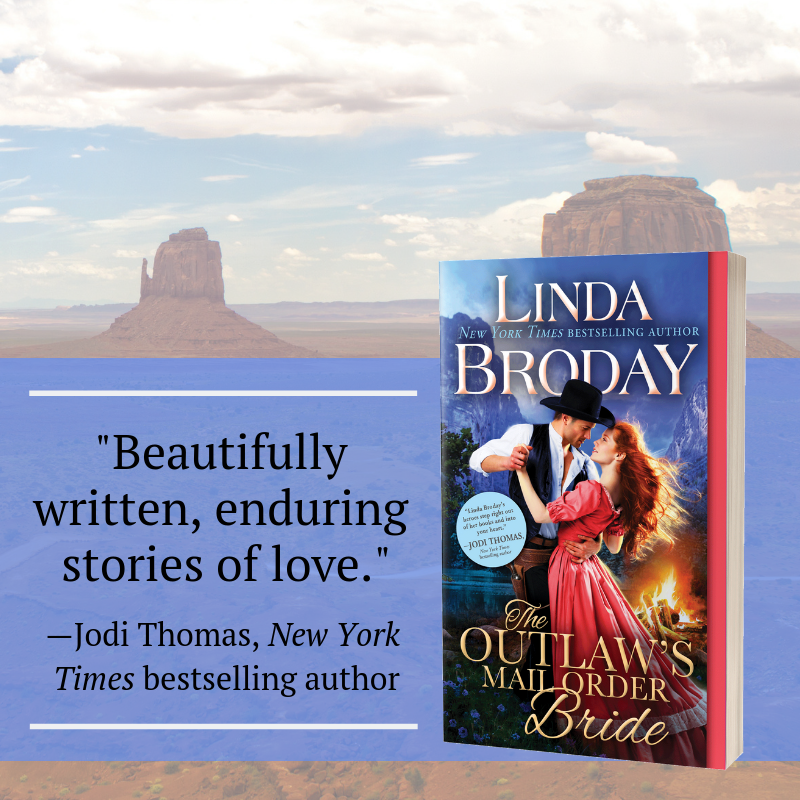 The Outlaw's Mail Order Bride by Linda Broday- Spotlight Tour + Giveaway! Hi Book Review, thank you so much for spotlighting my new book. I'm so excited to be launching this series about a town of outlaws who want more than a life of running. I was very happy how Clay and Tally's book came out and the cover is so gorgeous. They dance a lot in this story so it's great that the couple on the cover are too. I hope readers will love this. Book #2 - Saving the Mail Order Bride - will release in April and I have a Christmas anthology in October. Love to start a new series - thanks Linda!! Linda- I think everyone’s going to be blown away with Clay and Talky’s book. You’ve truly captured their essence. I do hope so, Tonya. It was so much fun writing about them. 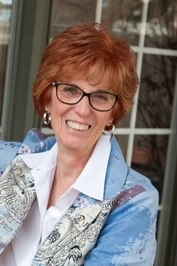 Thank you so much, Glenda. I'm very happy you liked Clay and Tally. I have really been looking forward to this series. I liked Clay and Tally as secondary characters in previous books. They deserve their HEA.